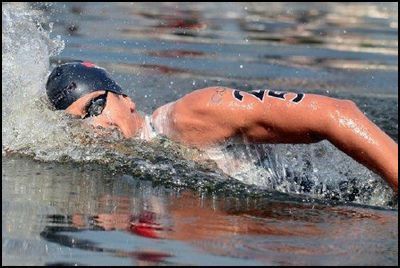 Are you looking to train for an event, work on your technique, or wanting to swim for fitness? Master Class format is designed to allow user flexibility. Once you have used up your 10 visits, you simply purchase another Master Card – you don’t have to wait for another course or block to start. You can swim more than the twice weekly Masters sessions you can do so during any opening hours at times outside those of the Master Classes by purchasing either an adult 10 visit concession card ($54), or a single swim visit ($6). Please note, there will be no coaching during these visits; coaching is only available during the set Master Class sessions. Master Classes will run year round continuously except for when we are closed over public holidays and Christmas/New Year holiday period, or in extenuating circumstances, ie an event is being held at our pool. Any closures/changes to our normal hours will be displayed at the pool and on our website.